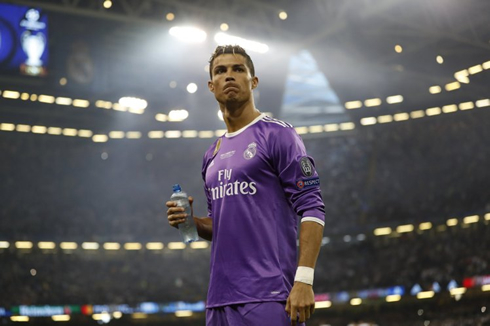 ﻿ Can Ronaldo lead Real Madrid to the Champions League crown? 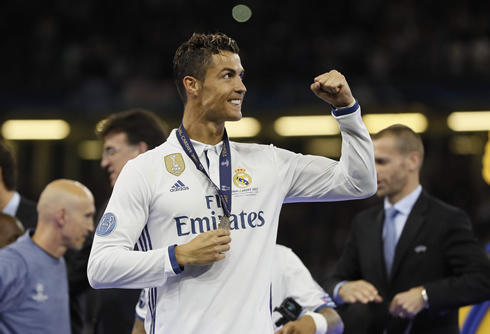 08.12.2017 » Can Ronaldo lead Real Madrid to the Champions League crown? If Real Madrid want to compete at Europe's top table, Cristiano Ronaldo is going to have to step up his game. This has been a tough start to the season for the Portuguese and Madrid fans will be expecting an improved effort in the second half of the campaign. It speaks volumes to Ronaldo's quality over the course of his career that some are judging his 16 goals in 22 appearances as a bad season, but that is a testament to how impressive he has been. Along with Lionel Messi, he is arguably the best player to have ever stepped onto a football field. Winning the Champions League means more to Madrid and Ronaldo than most European clubs. 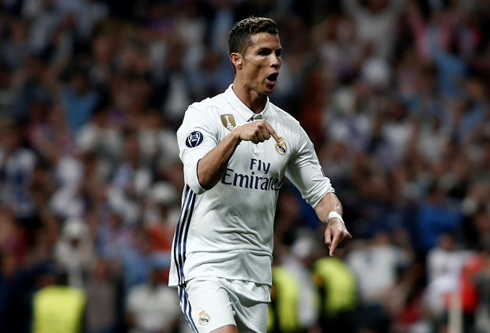 Ronaldo has been the pivotal figure of Real's latest dynasty and a fourth Champions League crown beckons if Madrid can get back to their brilliant best in the near future. As of December 8th, SportsBet customers can back Zidane's side at 6.00 to go on and win the final in Kiev at the end of May. 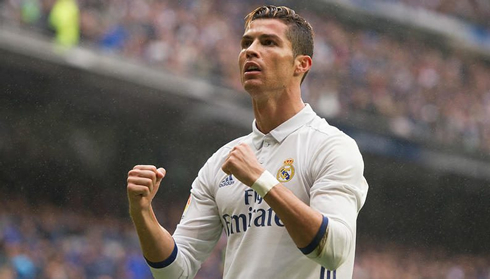 Should Ronaldo hit top form, Madrid will go deep into Europe’s elite club competition once again. With 17 goals already under his belt in 2017, Ronaldo's form in Europe has been simply sublime to say the least. The best players in the business want to succeed on the biggest stage and Real's stars will be keen to shine ahead of next summer's World Cup. The Santiago Bernabeu faithful are well accustomed to winning by now and supporters will be expecting success this season. Real Madrid now demand silverware on a yearly basis and Zidane's men will be looking to challenge for European glory in the coming months. Madrid have been the dominant force in the Champions League in years gone by, but the defending champions will face stiff competition from the likes of Paris Saint-Germain, Manchester City, and Barcelona this season.